Last year, the QLD Firebirds and the NSW Swifts competed in the most dramatic and exciting grand final in the short history of the ANZ Netball Championship. 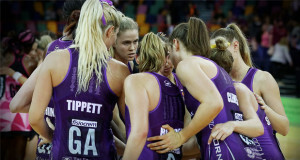 The much fancied home team QLD Firebirds – who had been undefeated all season – trailed the Swifts for the entire game, although only ever by a handful of points. They finally took the lead for the first time with less than a minute to play and they survived a final onslaught from the Swifts, thanks to the heroic feats of their captain and club legend Laura Geitz, to secure their second ever championship. The rivarly continued to grow this season. The two teams played each other twice during the regular season with each team winning a game. They met in a preliminary final. 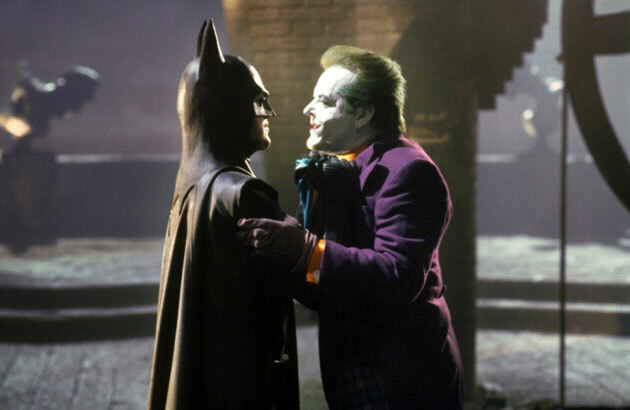 They would go on to face each other in the Grand Final on July 31st. It was to be the final game of the ANZ Netball Championship before it would be disbanded. Somehow, the two fierce rivals found a way to top the drama of last year’s final. The game had a peculiar first half where it was apparent that the normally steadfast Firebirds goal shooter Romelda Aiken had a major problem containing her nerves. Aiken averaged over 87% shooting accuracy during the regular season but on this day, she was throwing up garbage, with less than 50% accuracy and in one particularly eye-watering sequence for Firebirds fans, she missed four shots in a row from point blank range. 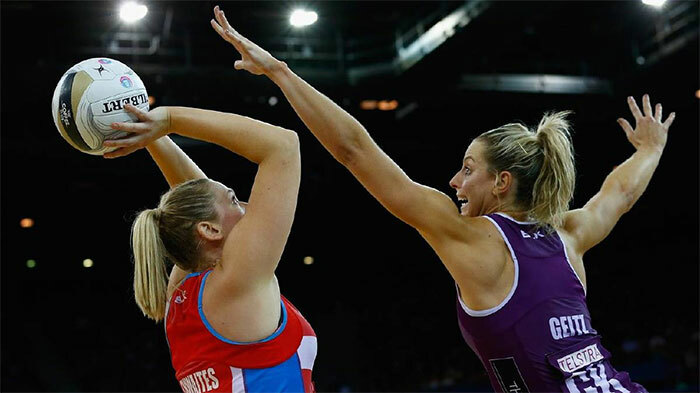 Her height advantage over charismatic Swifts defender Sharni Layton ensured she picked up rebound after rebound but it was a mesmerising spectacle watching her bottle shot after shot. Despite her poor performance, the Firebirds went into half time with a slender lead. In the second half, Aiken and the Firebirds found their rhythm but so too did the Swifts. They improved their own shooting accuracy and some timely interceptions in centre court gave them a single point lead heading into the final quarter. As the game entered the final minute, the Firebirds held a narrow two point lead. A slender margin but seemingly enough with the time left on the clock. The Swifts had other ideas and after scoring off a crucial turnover with 30 seconds on the clock, they levelled the score five seconds before the buzzer – a stunning act of redemption for a side defeated in the dying seconds twelve months ago. The two teams tussled in extra time – which is two seven minute halves in netball – in an incredible game that saw over ten lead changes. The Swifts had the final shot in extra time but they were unable to seal the win. After 62 minutes of pulsating, action-packed netball they were locked at 65-65. Both teams would have been shattered at that point and it didn’t take much longer for a winner to emerge. Romelda Aiken kept her composure when it mattered to win the game for the Firebirds 69-67, making the club the first ever back-to-back champions in the competition. This game represents the pinnacle of competitive Trans Tasman netball. 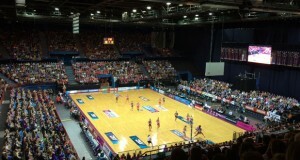 The crowd of 10,312 was the largest ever to witness a Firebirds game and the third biggest in Trans Tasman history. The competition has bona fide superstars in the likes of Laura Geitz, Sharni Layton and Maria Tutaia, each of whom have incredible athletic prowess but crucially the charisma to lift the profile of the sport. The 2016 Grand Final was the closest final in the history of the competition. And as it turns out, it would be the last final of the ANZ Netball Championship which has now disbanded – a move triggered by the Australian clubs wishing to switch to an eight team domestic competition without their Kiwi counterparts. Time will tell what happens to the sport from here. 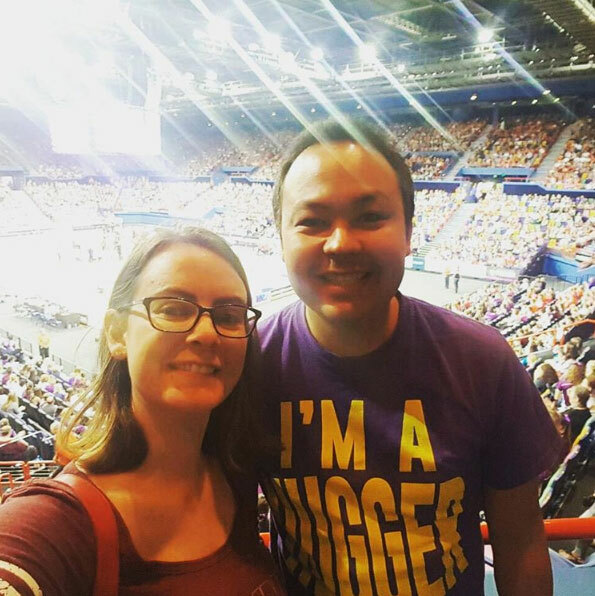 I have only begun to follow netball closely in the last five years after an introduction from some friends. I feel the sport as a televised product has gone from strength to strength in Australia. 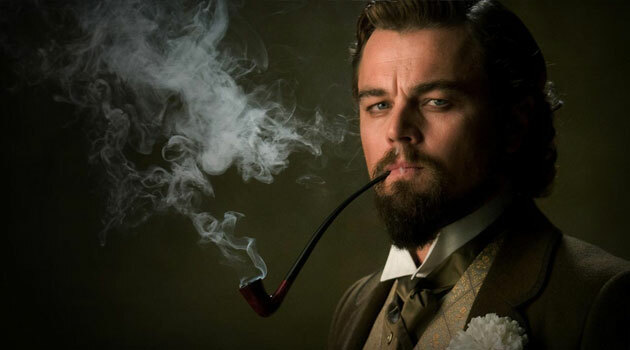 It was growing in both stature and media exposure and there was an increasing audience of admirers each year. But the game’s administrators seem tempted to tinker with the formula and tinker in quite drastic fashion. Not only did they get their wish to discontinue the Trans Tasman competition, they have been trialling a wildly different new set of rules that include basketball-inspired long distance shots which are worth more points. I feel as though these changes are rather misguided. The grand final on July 31st seems like a perfect showcase of a sport in no need of change. The players don’t seem to want it. The fan base don’t seem to want it. I’m going to assume if basketball fans wanted to watch a court-based ball game with shots from behind the arc, they would watch basketball. The ANZ Netball Championship ran for nine seasons and went out on a major high. What the future holds is unclear. We are yet to know the full eight teams in next year’s competition. We don’t know whether or not the existing clubs will retain their current identity. Or even whether the rules of the game will remain the same. I hope the game’s custodians can handle the transition. 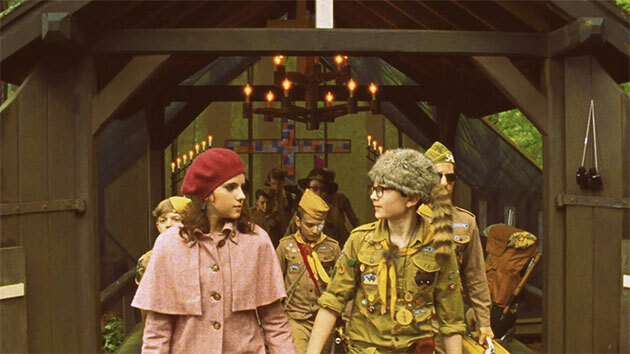 They were on to a good thing. I don’t think much changed is needed at all.